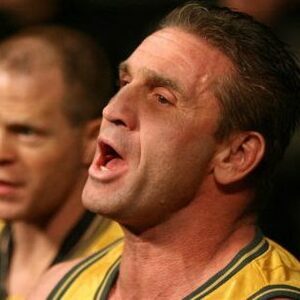 How much is Ken Shamrock Worth? Ken Shamrock net worth: Ken Shamrock is a retired American mixed martial artist who has a net worth of $1.5 million dollars. Ken Shamrock was born Kenneth Wayne Kilpatrick in February of 1964, but is better known by his stage name, Shamrock, which he had legally changed to honor the owner of Shamrock Ranch, which is a home for "troubled boys" in California. The facility's namesake also helped shape him as a person throughout his teenage years. Over the span of mixed martial arts, he is one of the most well-known fighters in the sport's history. 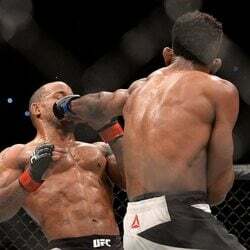 In fact, he has headlined more than 15 main events in the Ultimate Fighting Championship and Pride Fighting Championships. He was also known for his reputation that drew in millions in pay-per-view events. In a TV program titled The World's Most Dangerous Things by ABC News, he was named "The World's Most Dangerous Man." It was a nickname that stuck with him throughout the rest of his career. Shamrock married Tina Ramirez, with whom he had four children, Ryan, Connor, Sean, and Fallon Marie, though the couple was divorced in 2002. 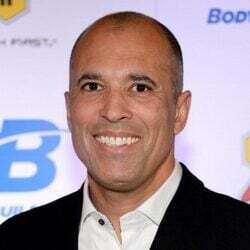 Two of his sons have fought professionally within the MMA circuit. He was married a second time to Tonya, and he is now stepfather to her three children.